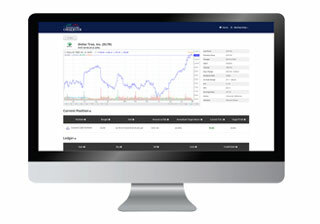 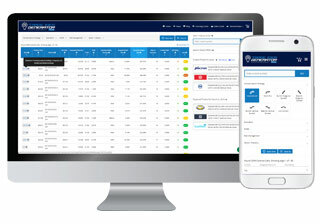 Make smarter trading decisions with InvestorsObserver. 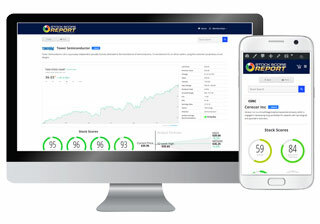 Stock Score ReportShould You Buy Sell Or Hold A Stock? 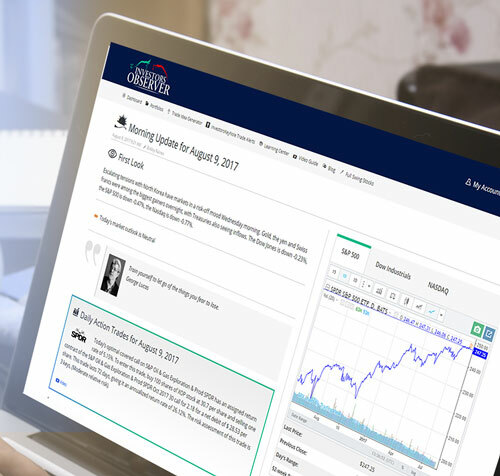 Sign up today to get the Morning Update delivered to your inbox FREE every market day. 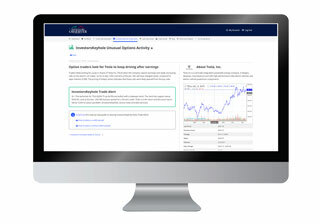 Special Bonus: You’ll also receive the Stocks to Watch every Saturday and the daily Market Intelligence Center newsletter.